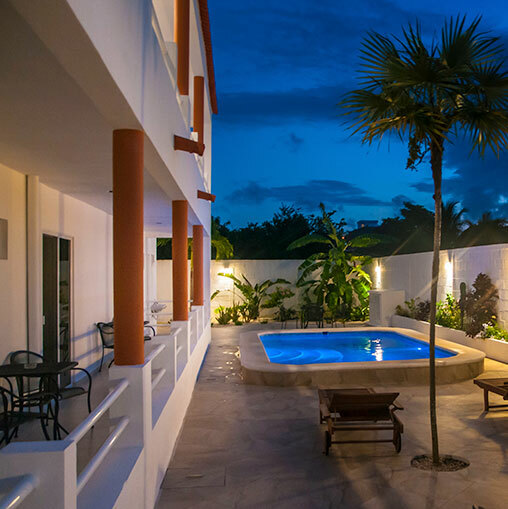 We can arrange all aspects of your Mexican diving adventure including accommodation, transport, logistics and some truly incredible diving. 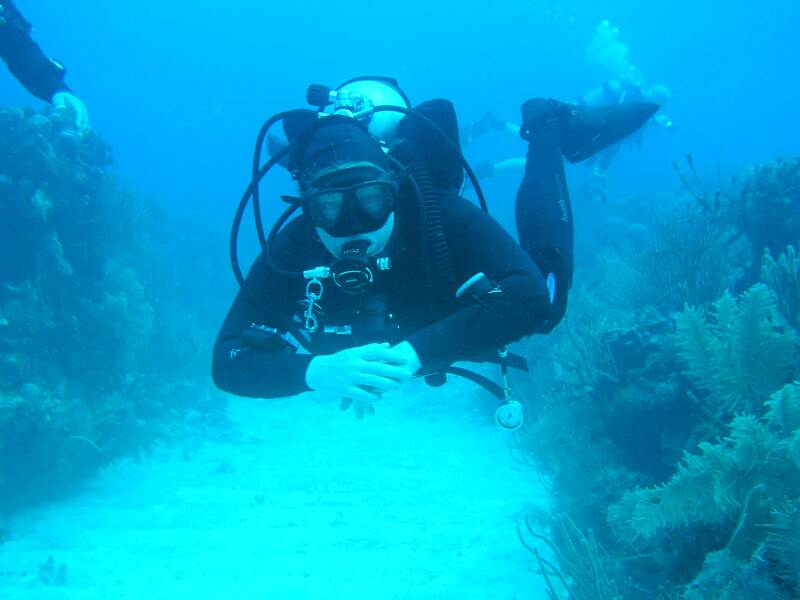 Underworld is a purpose-built facility in the perfect location to take advantage of some of the best diving in the world. 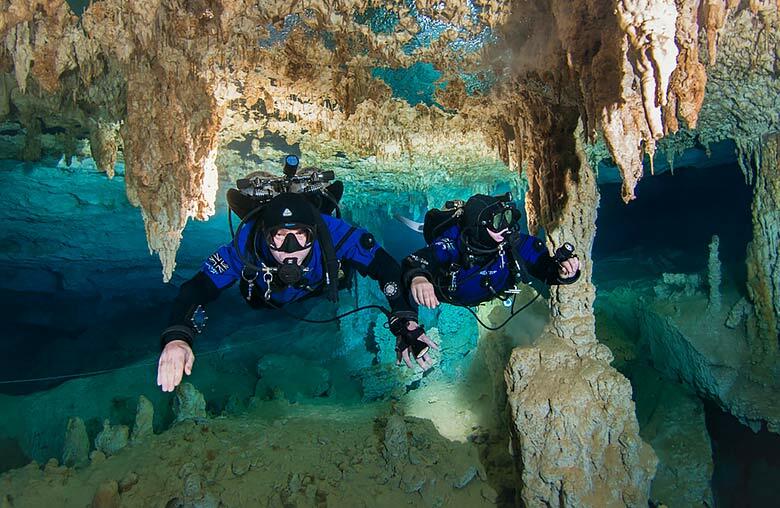 Recreational divers can explore the caverns of the Riviera Maya and experience the marine life of the world’s second biggest coral reef. 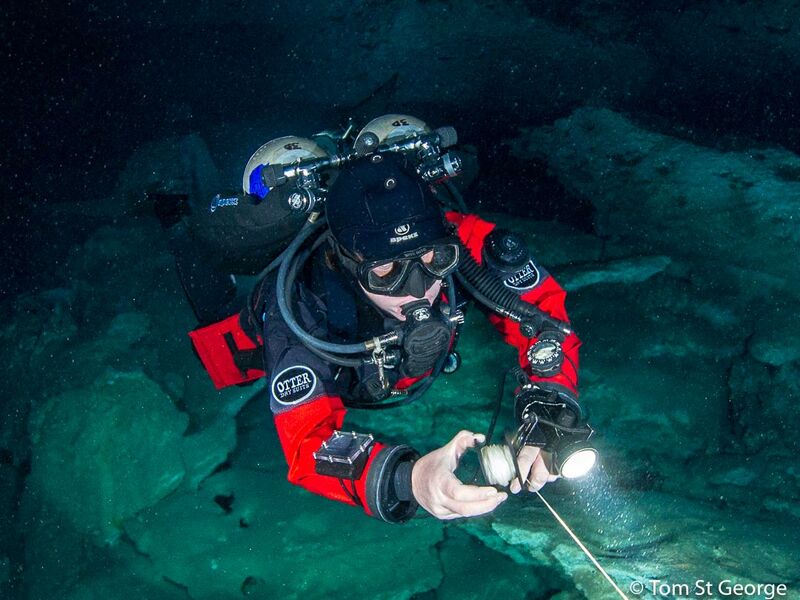 For technical and cave divers, we have everything you need, including scooters, rebreathers and an amazing variety of beautiful caves. 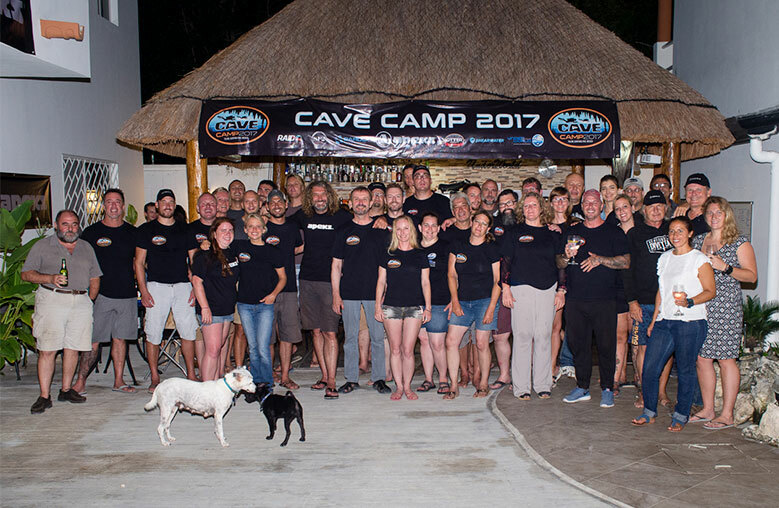 Whether you want to learn to dive or complete advanced training in cave or trimix diving, we can offer the right course for you through TDI/SDI, BSAC, IANTD, RAID, and PADI. 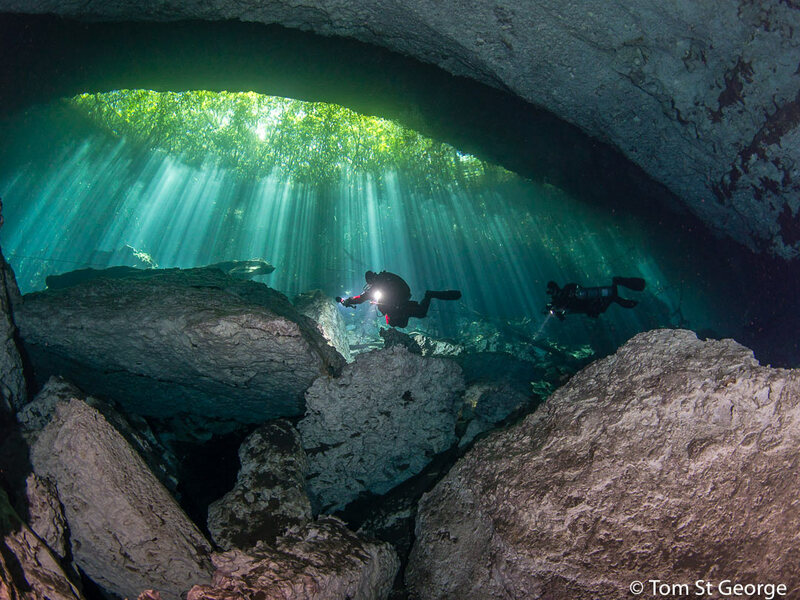 Note: All images used on this site are the Copyright (c) of Tom St George, Jason Brown BARDOCreative, Sami Paakkarinen Sampo Dive. Garry Dallas, Kieren Technical, Graham Blackmore, Jillian Moore, Christopher Velasco, Gareth Lock, Do NOT copy, download or grab!